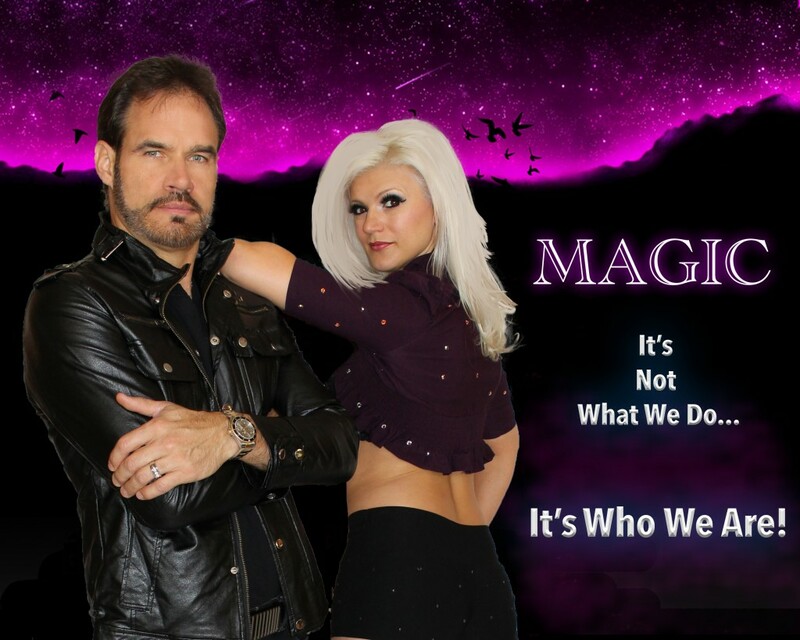 Garry Carson is one of the most sought after entertainers, in the magical business, in the world! Garry brings years of experience and creativity, as well as a team of illusion builders, choregraphers, designers, writers and more, as they may be needed to bring a particular idea or concept to life. Carson Entertainment has become a favorite to work with for show producers and corporate meeting planners, not only for his spectacular skills, but for his ability to create and work in a special magic illusion to represent a company logo or production of a CEO into the show. Garry has been using his creative mind since the beginning of his magic career. Garry his created magic and illusion ideas, not only for his own shows, but for many other magicians around the world for years. Garry can also teach executives to perform magic effects as part of a meeting or special event. Carson Entertainment can open or close any sales meeting, awards banquet or special magical themed events. With the crowd feeling they were part of something special. 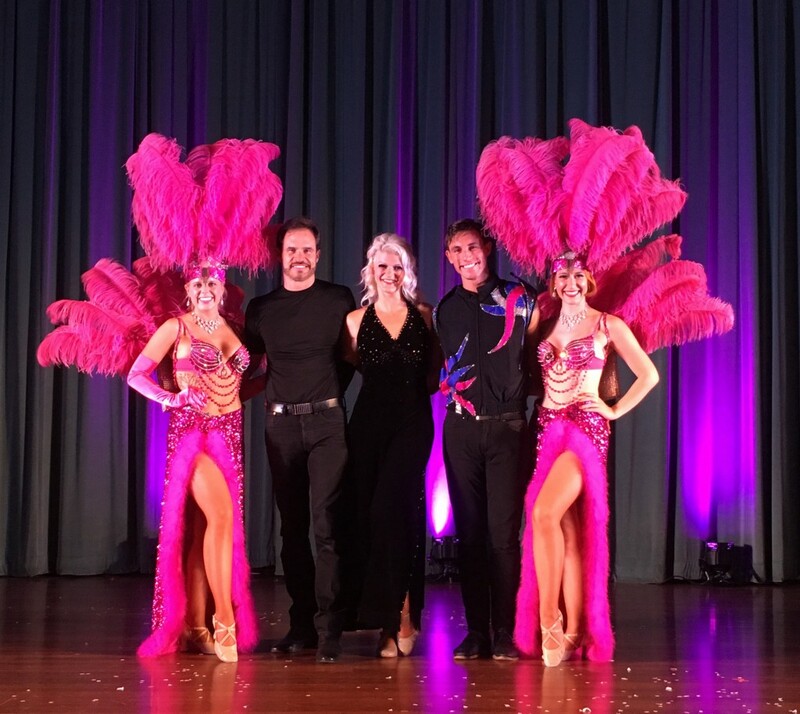 Garry can bring his 17 years of experience working in Las Vegas to any casino, offering a larger grand show with dancers, variety acts, grand illusions, exotic animals to draw in customers. Garry works close to making sure the show has plenty of advertisement by helping with radio spots, television interviews, special appearances at events around town, etc. Always making the show a success and talk of the town. All of Carson Entertainment’s shows are custom-tailored to fit the venue size, audiences demographics and theme. Shows we produce in other parts of the world are different from those in the US and shows in casino showrooms have different pace and theme than those in theaters or non-profit family fundraisers. Contact us now to make sure to get your event on our calender. We look forward to entertaining at your next event, making it the most memorable one for all who attend!